Carving out a niche for your business in a world full of product offerings and services, the daily bombardment of messages and so-called communications can be overwhelming. For those of us who are not only receivers but also senders, we need to find a way to cut through all the noise and have our message heard by the right people. Carving Out a Niche for Your Business is Critical. Without it, your branding, marketing, and positioning will never be sufficient. You need to know your market and have it clearly defined. Think about why a customer or client would want to do business with you. 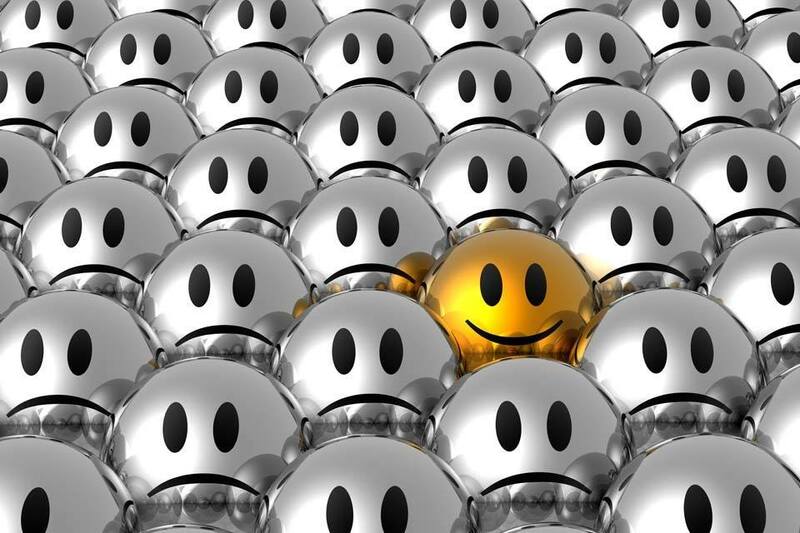 What makes you different from others in your field or market? How can you succinctly articulate that? While you may know your story, others don’t. And they won’t care unless you can point out to them how you and your business can make their life better, easier, or happier. How can you translate your story in a way they will actually receive and act upon? Consistency in your message is essential. Take the time to look through all of your material and make sure your message is the same throughout. Take a lesson from the politicians – they stick with the same themes over and over. Utilize a variety of media. You can choose to focus on only one or two avenues, such as web and brochures, but don’t be afraid to reach out into other channels like writing articles, speaking at conferences, or hiring a PR firm to help you get your message out. You should always be in sell mode. Make sure your employees are educated about and stay “on message”. You can even utilize your clients are a type of sales force via referrals, so they should also understand precisely what you do. Getting noticed in a sea of noise is entirely possible with effort and focus. When you are busy building your business, it is easy to put clarifying your message on the back burner. If you take the time to solidify your message in a way that your intended audience can hear, consistently, and put it out via on a variety of media channels, you’ll discover that you will stand out. Commit yourself to these five steps and see where it takes you! The Proven Five-Step Plan for Corporate Teams. Beverly D Flaxington, MBA, The Human Behavior Coach® has written 7 books, with three bestsellers. 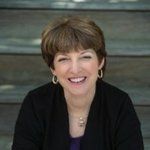 She brings her vast experience as a management consultant, Certified Hypnotherapist, executive and career coach, Certified Behavioral Analyst, Certified Values Analyst and holder of two patents for groundbreaking programs to all of her writings. Bev founded her own small business and works with small business owners on a daily basis helping them overcome obstacles and achieve their goals. Bev is a regular blogger for PsychologyToday.com and writes a weekly column called Ask Bev for Advisor Perspectives Magazine answering questions about human behavior and relationships in the workplace. Bev is a Lecturer at Suffolk University teaching Leadership & Social Responsibility. She has taught Entrepreneurship 101, Small Business Management, Dealing with Difficult People and Organizational Behavior. "Seek to understand so that you meet others in their space, not insist they join you in yours." "Obstacles are merely opportunities in disguise – learn to focus on those you can control and influence." "Your self-talk is your best friend, or your worst enemy. You choose." "Ideas need specific steps in order to become reality. Be specific and granular and make progress a little at a time." "Your greatest strengths can be your biggest areas for improvement in different situations. Know yourself so you can leverage where appropriate, delegate when necessary and outsource for success!"